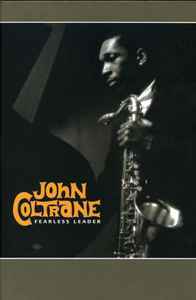 The 1957-1958 Prestige Sessions Led By John Coltrane. 24-Bit Remastering from the original analog master tapes. Includes a 64-page booklet with rare photographs. Complete discography and sessionography.